For those who are fans of paid survey sites, Paid viewpoint is very similar to other companies I have reviewed. In this post I am going to discuss everything you need to know and why you should consider trying Paid Viewpoint. 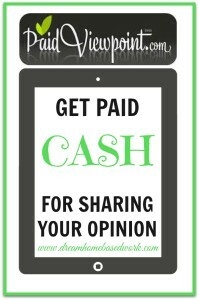 Paid Viewpoint is a market research company that pays members cash for sharing their honest feedback. Their home office is based in San Francisco, CA. So once you join and setup your profile, Paidviewpoint will give you a series of “Yes” and “No” questions, better known as Trait surveys . This will help PV determine you interests, demographics, and expertise in certain areas. Please Note: Answering “yes” to all the questions will not help you qualify for more surveys. In fact, they do have a built in software to help catch people who may try to beat their system. That software is called a Traitscore. 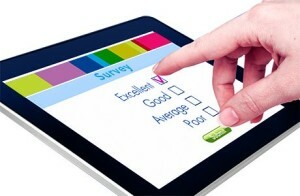 The whole objective is to focus on building your Traitscore to 9000, which will qualify you for higher paying surveys. Surveys usually take no more than 5 -6 minutes to complete, However if there are surveys that require more time, you can expect to make more money. They usually have 10 questions, where you can simply answer if you “strongly agree” or “disagree”. They would prefer you to keep your answers short, in fact they even limit the number of wordsyou type in, which is 90. 1.) You will NEVER get kicked out of the middle of a survey! This is one of the most common complaints from many market research companies. 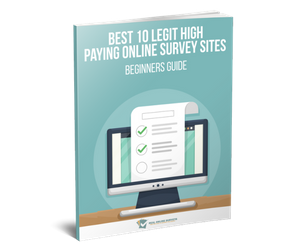 In addition this can also gve a legitimate survey site a bad name. There's nothing more worse than getting kicked out a survey that you've spent 10 minutes trying to complete. Time is valuable and should never be wasted. 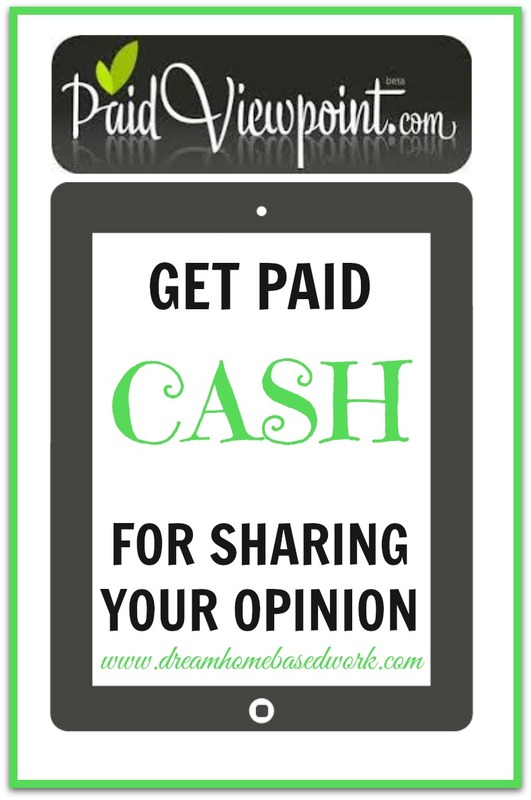 Paid Viewpoint is one of the few survey sites that will let you complete the full survey, and you will get paid! 2.) Your privacy really is respected. Don't worry, unlike many survey sites that will sell you personal information, Paid Viewpoint assures all members that your details are totally confidential. 3.) Paid Viewpoint accepts members worldwide. This company allows members to take surveys from anywhere in the world. 1.) Earnings can be slow…initially. Typically survey sites usually require a lot of time in order to earn just a few dollars, but Paid Viewpoint has a system where the higher your traitscore, your earnings will increase. As you can see below, I'm still not quite at 9,000 yet, but I'll make sure to update this review once I reach it. 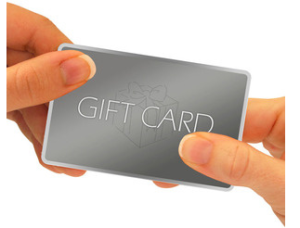 Typically you can expect to make around $.10 – $0.50 per completed survey. Paid Viewpoint pays through Paypal once you reach a minimum of $15. 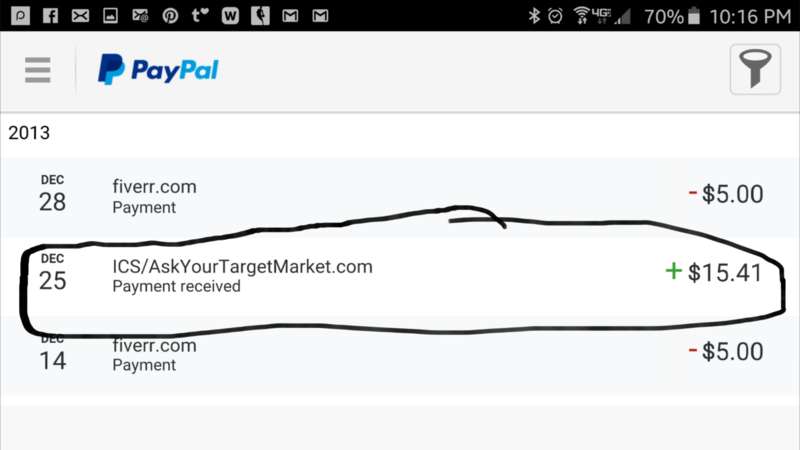 On your Paypal statement you will notice the abbreviation ICS which is their parent company, InstantCashSweepstakes.com. Here's my payment proof just to show you Paid Viewpoint is LEGIT! T get started, visit Paid Viewpoint official website. If you've had personal experience with them, I would love to hear your feedback in my comments below! Global Test Market Review: Legit or Scam? InboxDollars Review: Get Paid To Take Surveys, Read Emails, and More!